What explains the mistake? Presuppositions. Given that most of them know their Latin endings, they should be able to work out that 'wine' is a nominative singular and 'men' is accusative plural. It seems that the most likely explanation for their mistake is a presupposition. A presupposition in interpreting speech or writing is what we take to be assumed facts, norms, and cultural mores among a group of language users. 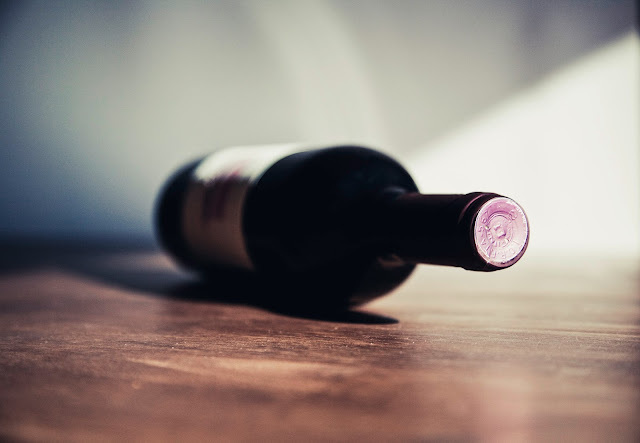 We have all sorts of presuppositions about wine and its use. Wine is the kind of stuff that goes in cellars to be preserved for a special occasion. 'Preserve' is even a word associated with wine and conjures up an image of some French sommelier cracking open a 1973 Beaujolais. So, my students thought the sentence must be about the wine being preserved by men. But ancient Rome is not the same as the modern west. Indeed, the Romans thought wine was a daily necessity, a healthy part of life for all people. So, wine was thought to preserve men. Pressuppositions in language help explain misunderstanding. A missed presupposition leads to a misinterpretation because we interpret according to what we think someone would say if we were him. To correct a presupposition we have to do a little work - what else could he mean? What presuppositions can we discern about his group of language users? Of course, historical divides can be as wide as cultural divides. In our present day, the presuppositions of competing cultural perspectives are very different. On many issues the divides are so great we cannot understand the other's perspective at all! What we have to do is interpret one another's speech according to the various presuppositions a particular group of language users have rather than assuming we share the same presuppositions. This helps with Latin translations. It will also help with public debate.